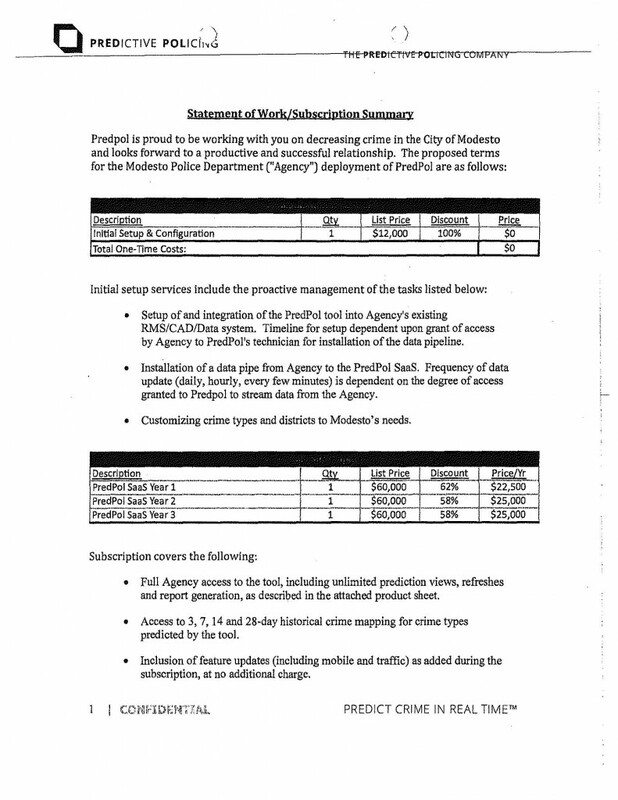 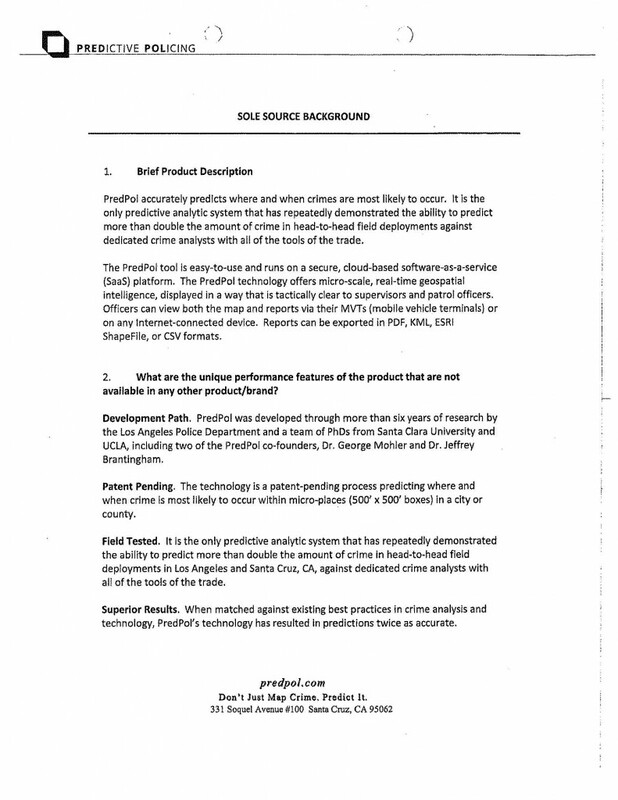 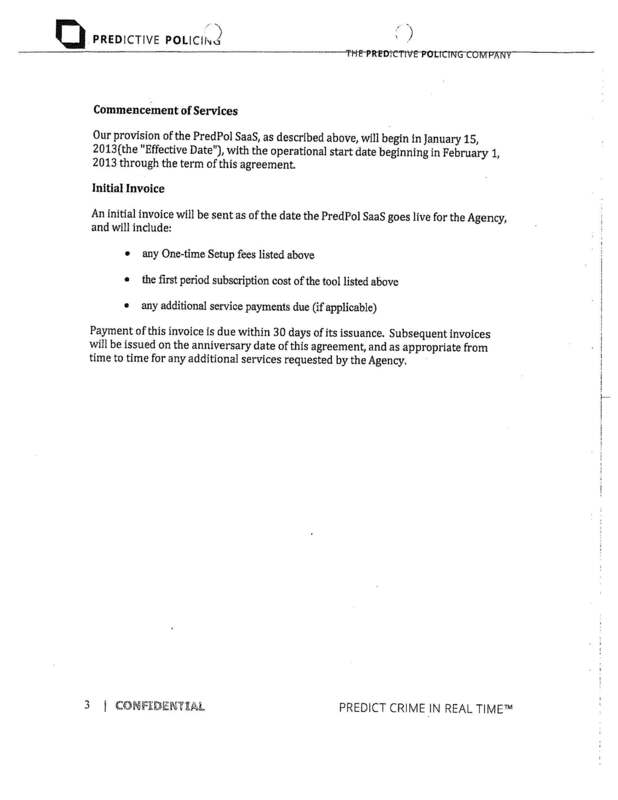 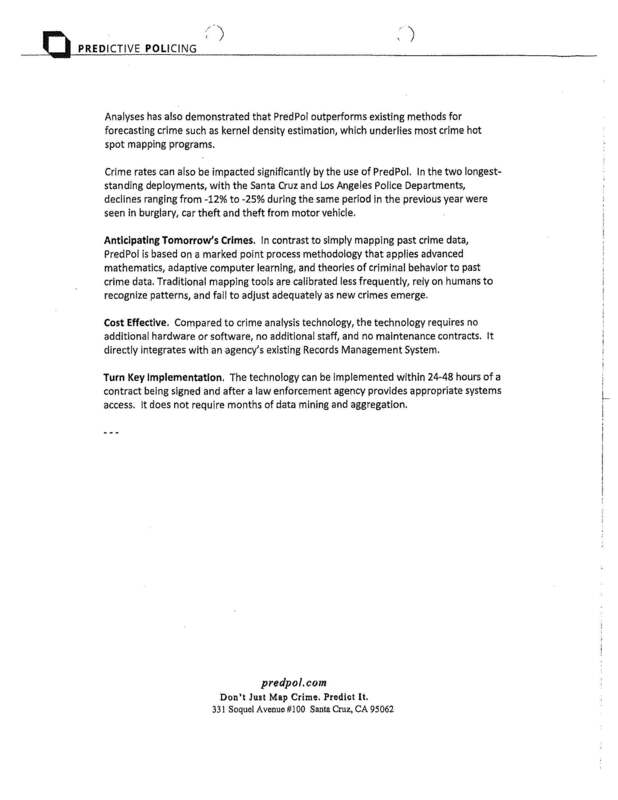 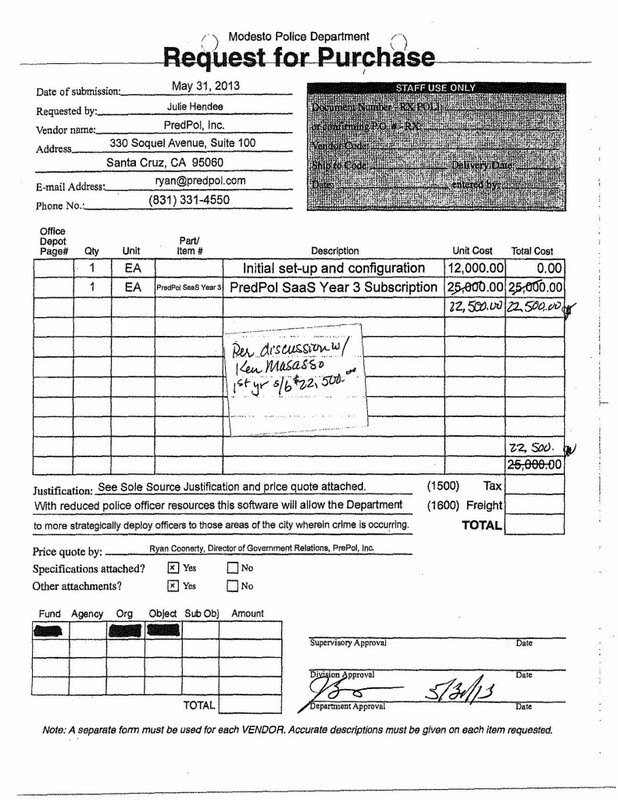 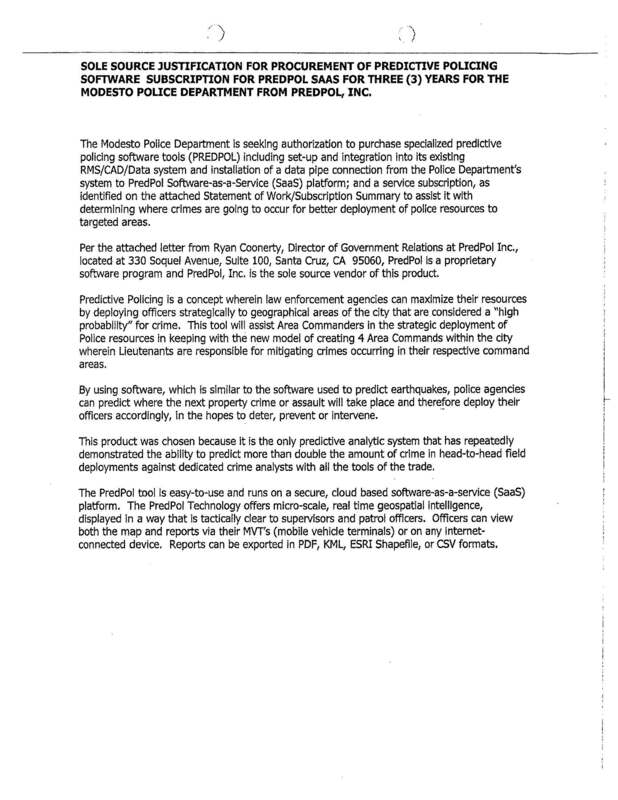 The following documents containing email correspondence between the Modesto Police Department and PredPol, Inc. were obtained by journalist Darwin BondGraham via the California Public Records Act. 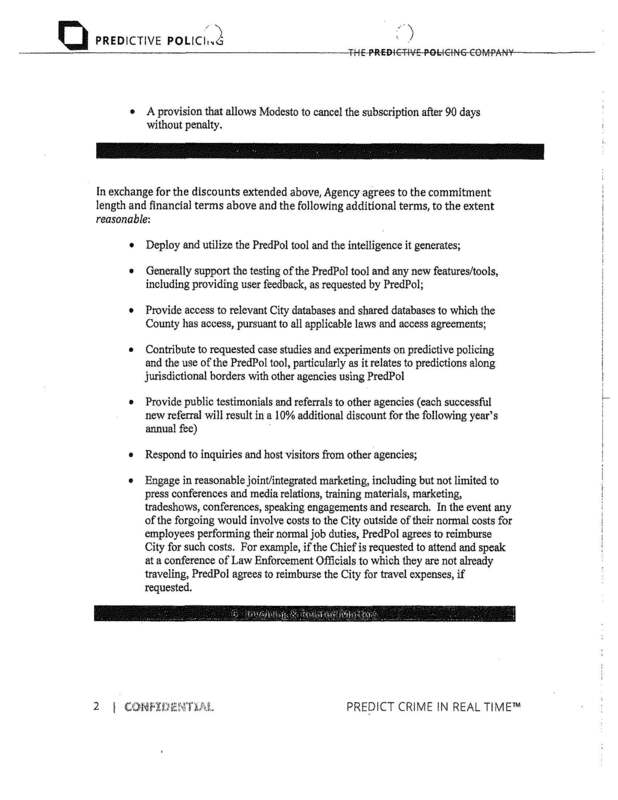 BondGraham’s Twitter account was suspended following a complaint issued by PredPol, Inc. after he posted images of a few pages from the documents. It is unclear what specific content was the reason for the complaint. 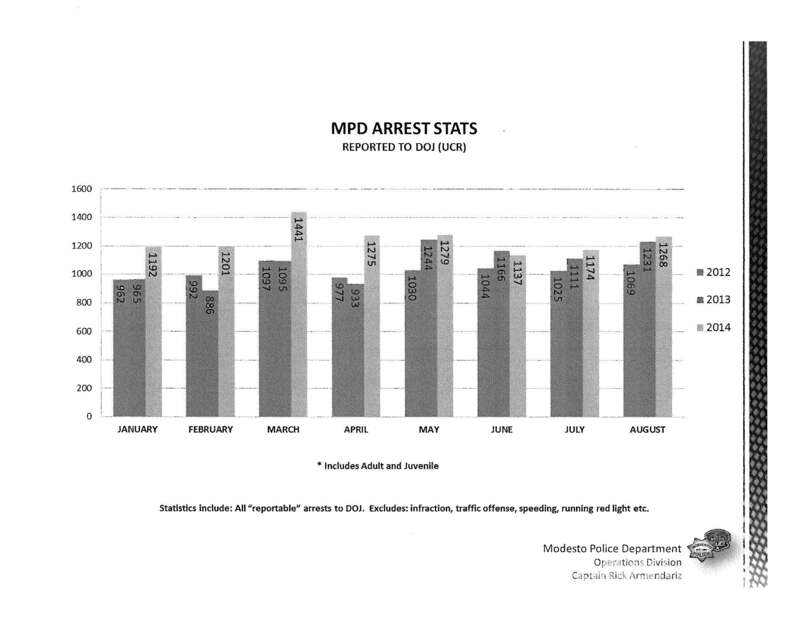 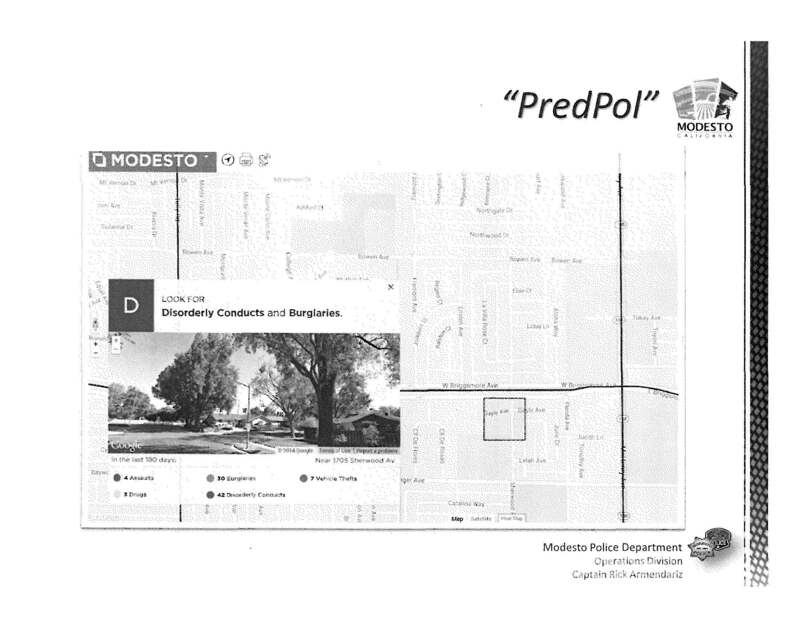 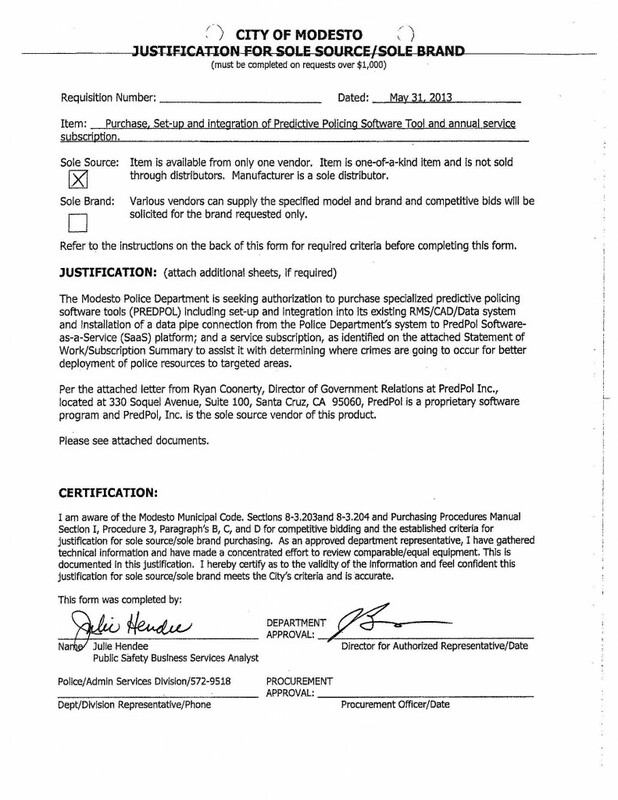 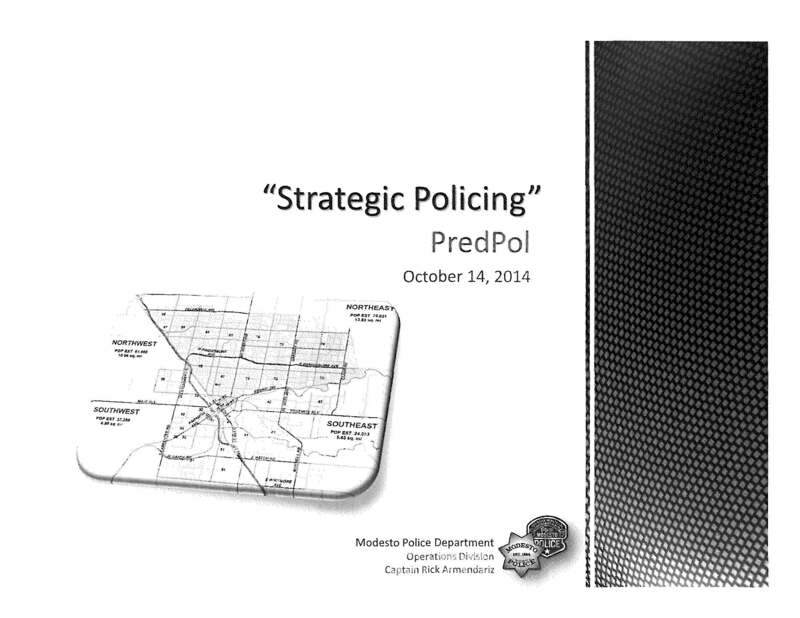 Modesto Police Department Correspondence with PredPol, Inc.